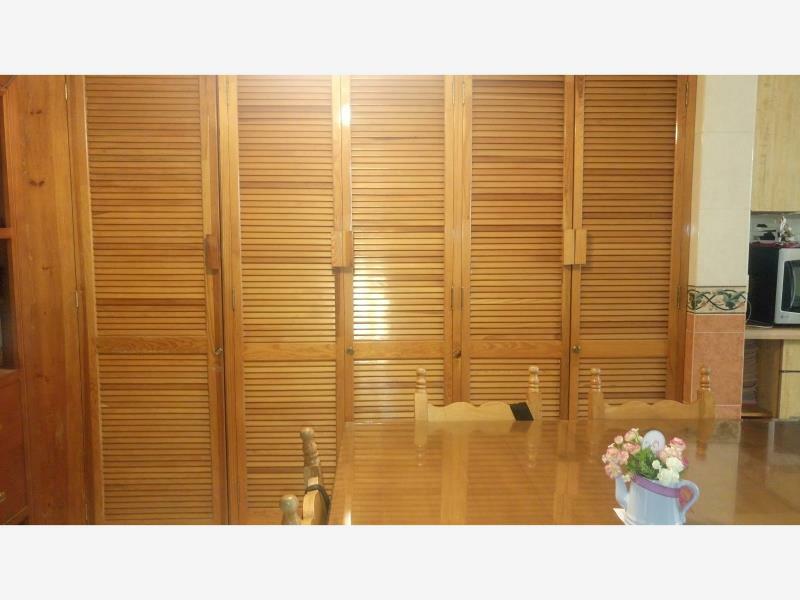 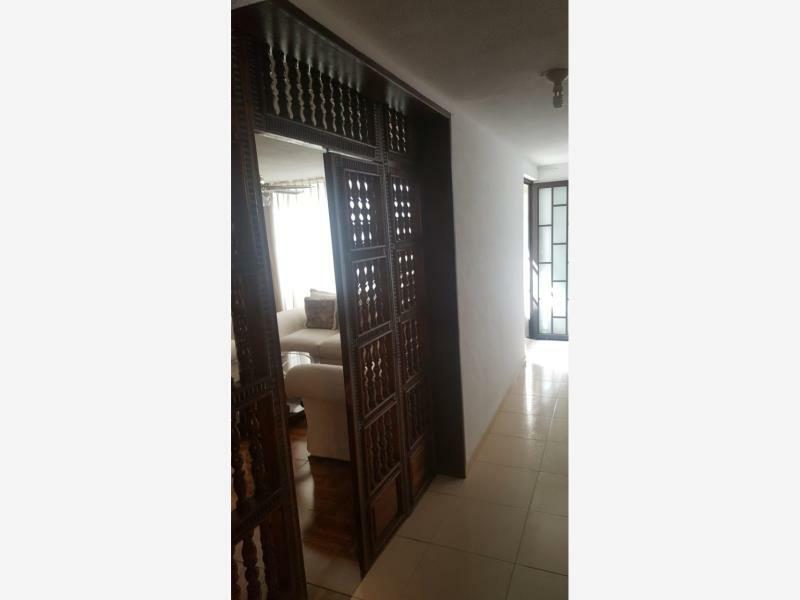 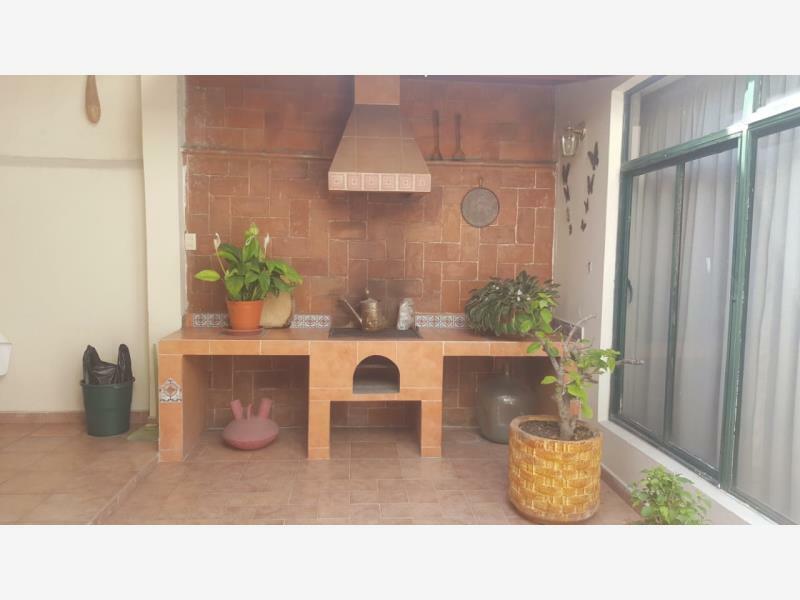 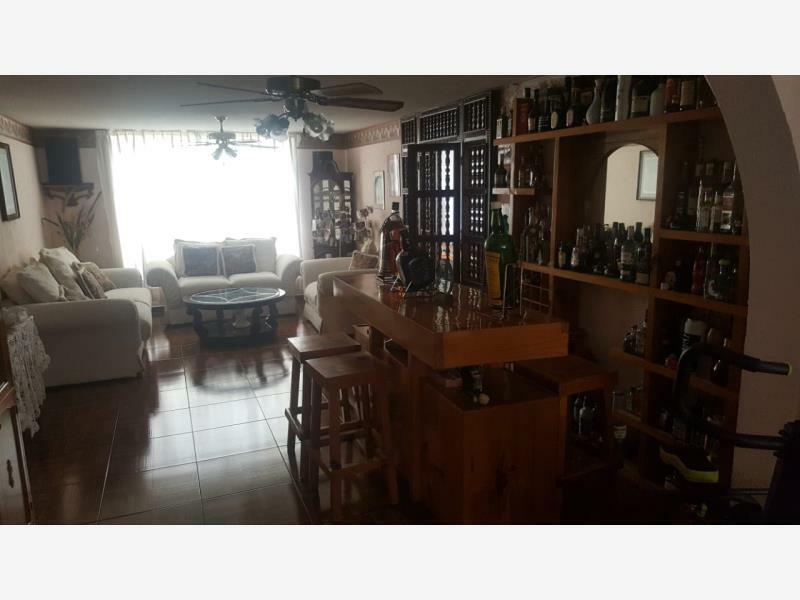 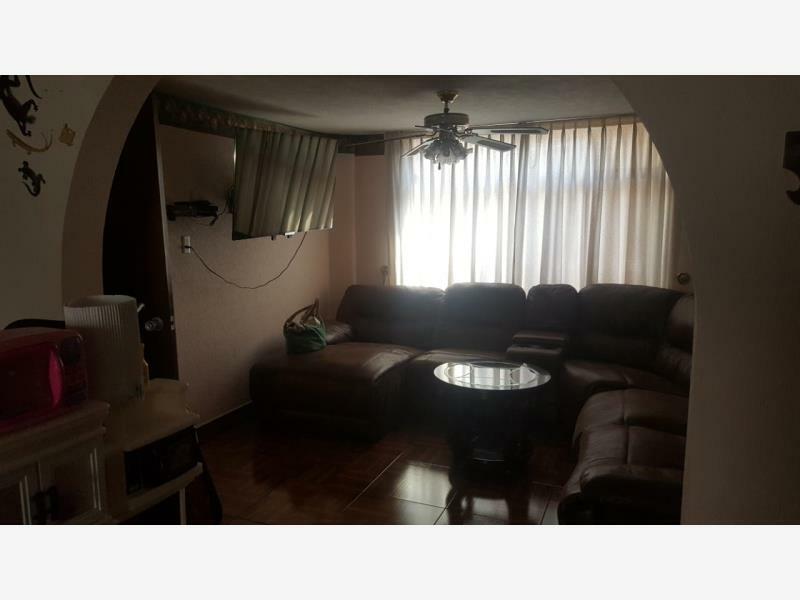 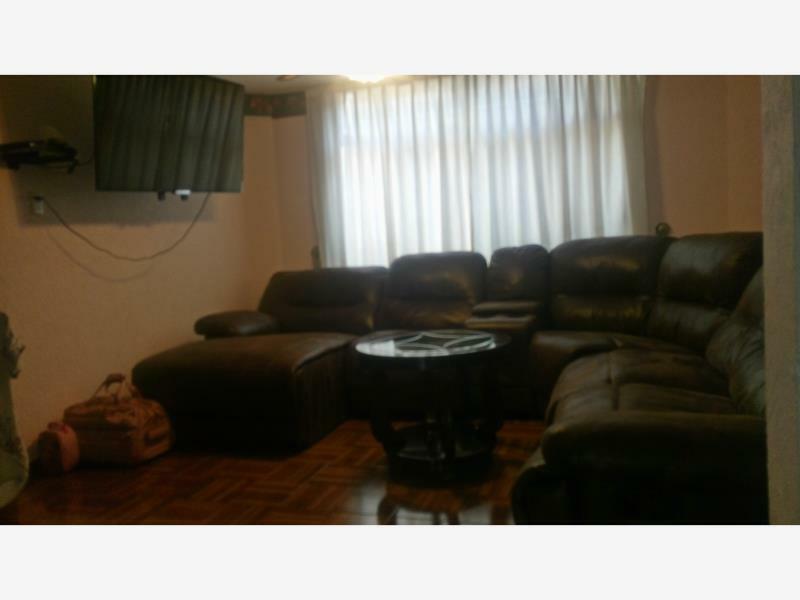 CASA CON AMPLIAS RECÁMARAS Y GRANDES CLOSETS, 2 1/2 BAÑOS, SALA, COMEDOR, COCINA INTEGRAL CON GRAN ALMACENAJE PARA DESPENSA Y UN HERMOSO ASADOR IDEAL PARA LAS REUNIONES FAMILIARES. 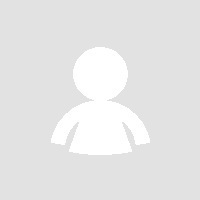 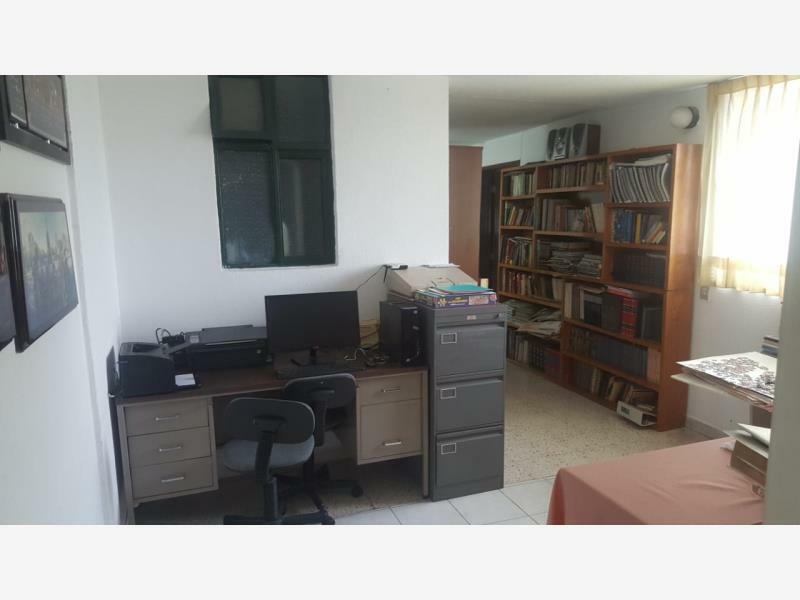 CON UNA EXCELENTE UBICACIÓN, CERCANA A COMERCIOS, BANCOS, ESCUELAS Y AVENIDAS PRINCIPALES CON ACCESO A LA CARRETERA 45. 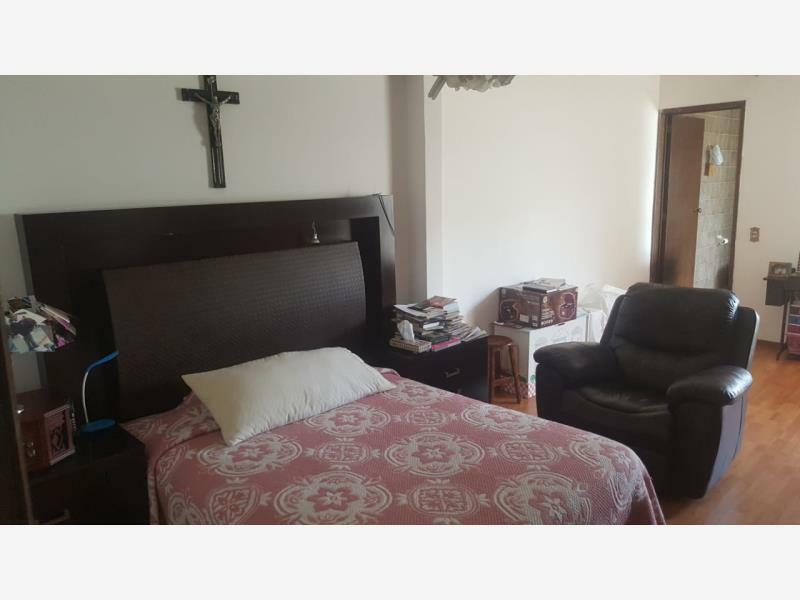 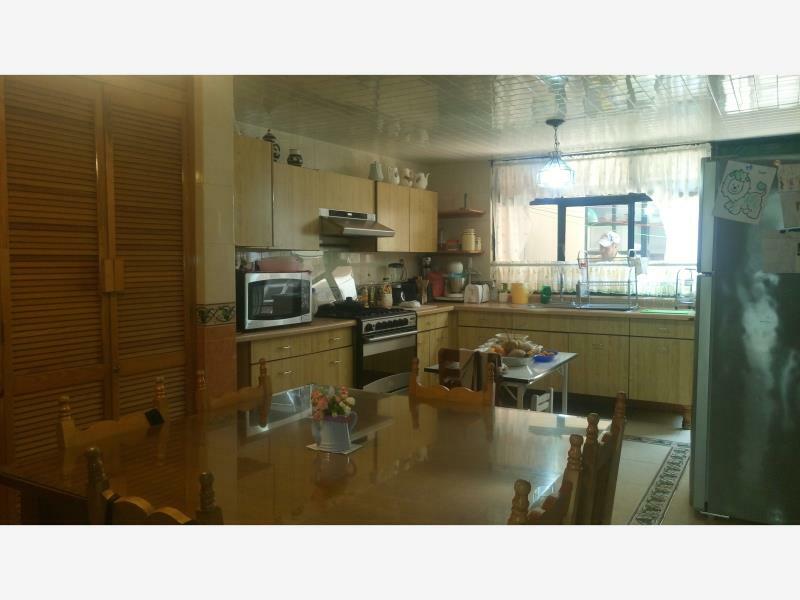 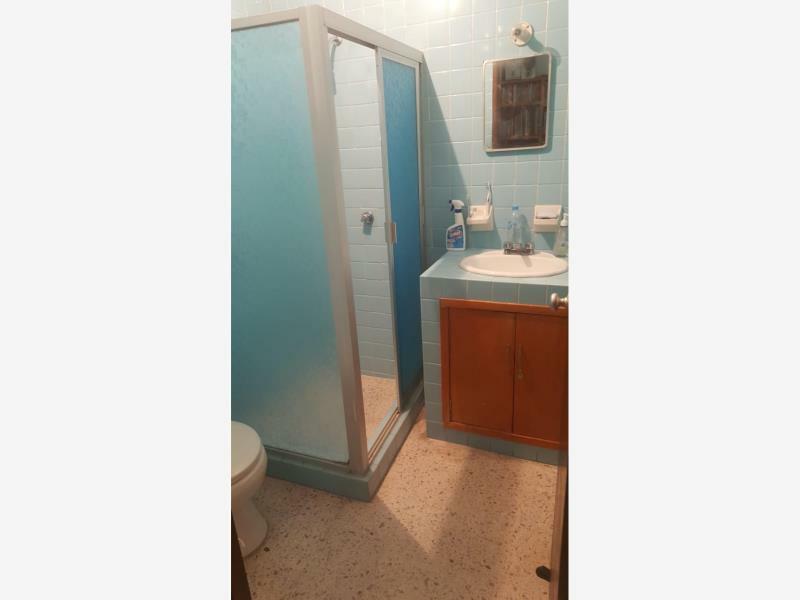 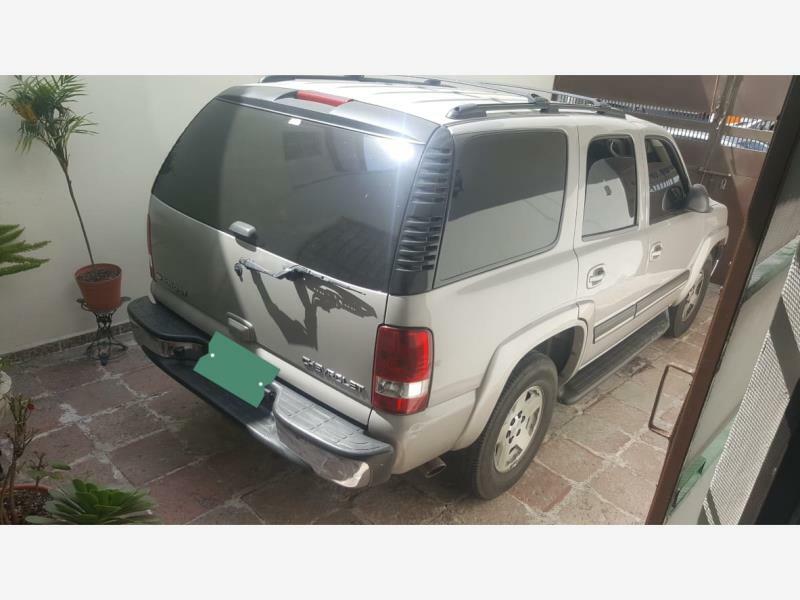 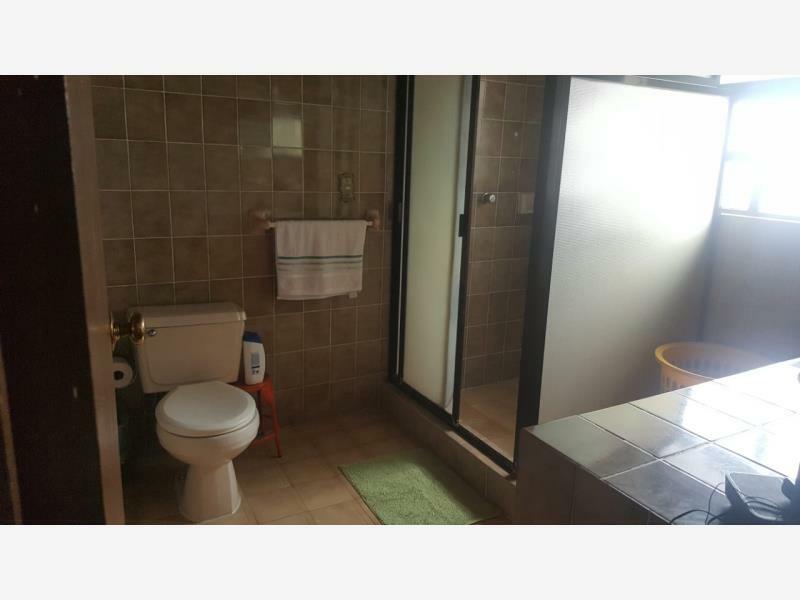 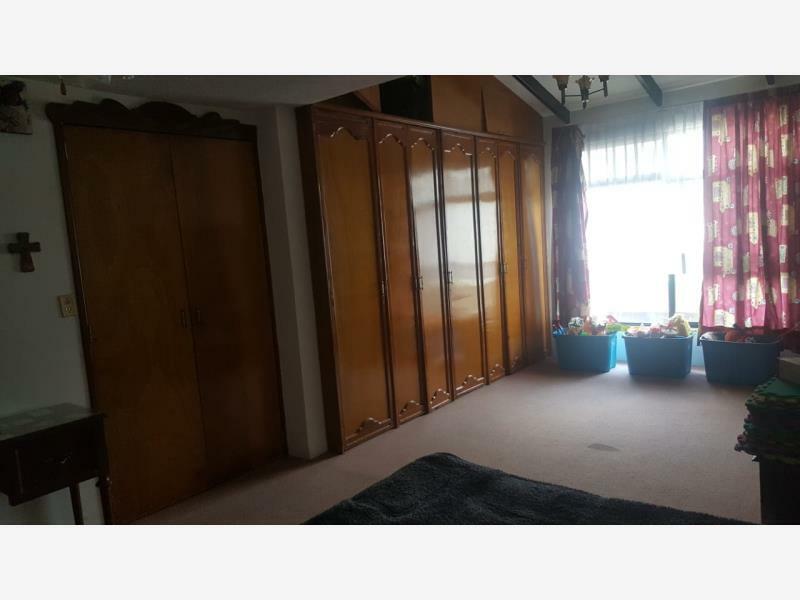 CUENTA CON UN LOCAL DE 25M2 APROX. 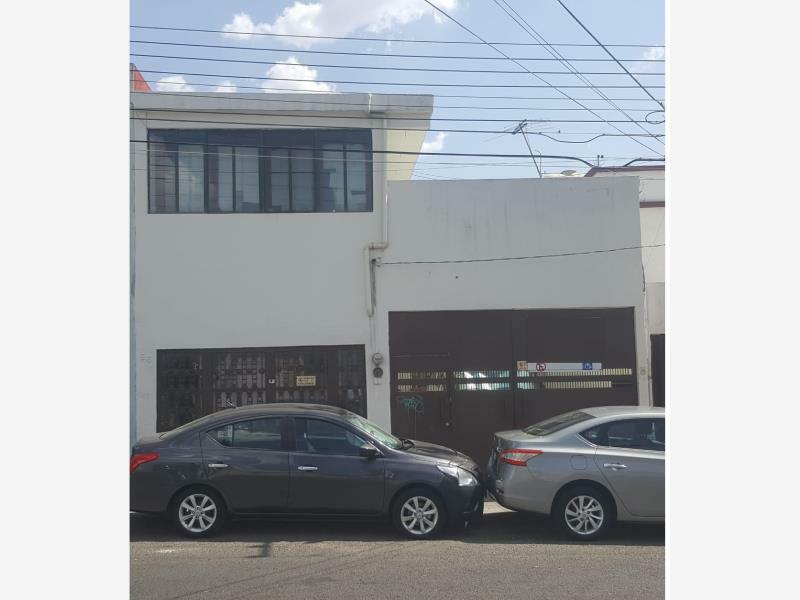 CUENTA CON 4 CÁMARAS DE SEGURIDAD.